He is kind and energetic. He was born in the sewers. 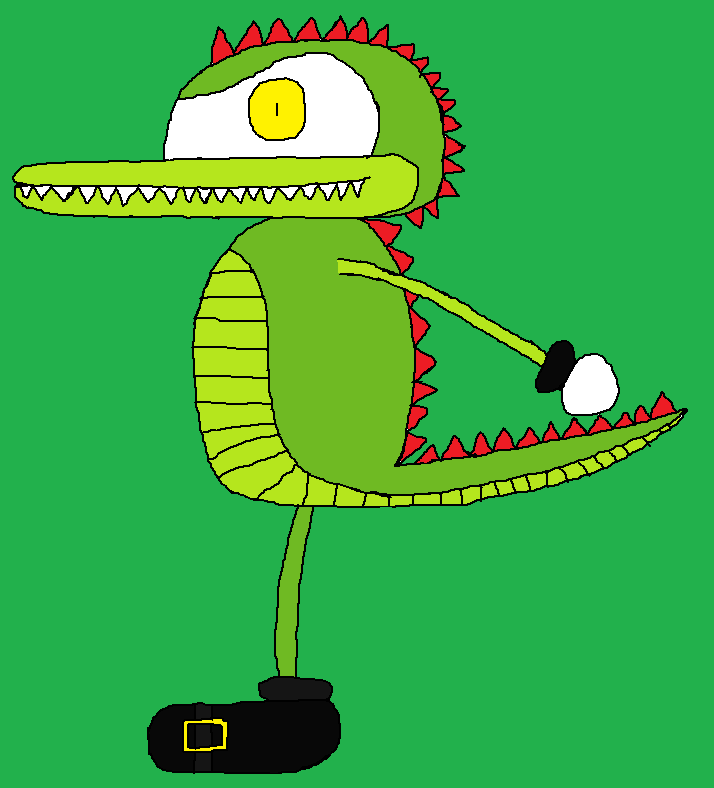 He lives in the CHAOTiX HQ and Café. His body looks exactly like Vector's, but smaller.